Personalising jewellery is a great way to express your individuality in style. Design something meaningful that you can cherish forever and hopefully pass down one day to a loved one. 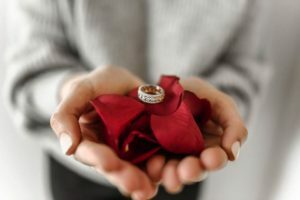 Or, if you’re on the route to finding a sentimental gift for someone special, customising jewellery is the perfect way to show just how much you care.